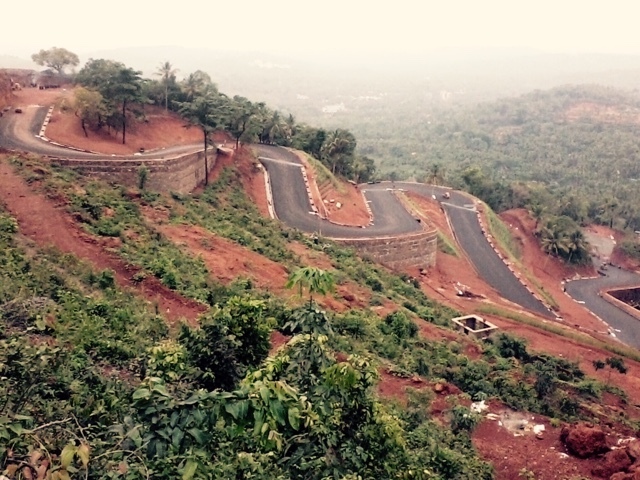 We have created this beautiful winding road to access one of the mixed use developments done by Stapati, in Calicut, Kerala. The road has been designed taking into account the existing contours of the site, to keep the cutting and filling to a bare minimum. We have also used Geo-grid in place of retaining walls on one side. These are then filled with soil and compacted. Grass is grown on top of these, creating beautiful green slopes. 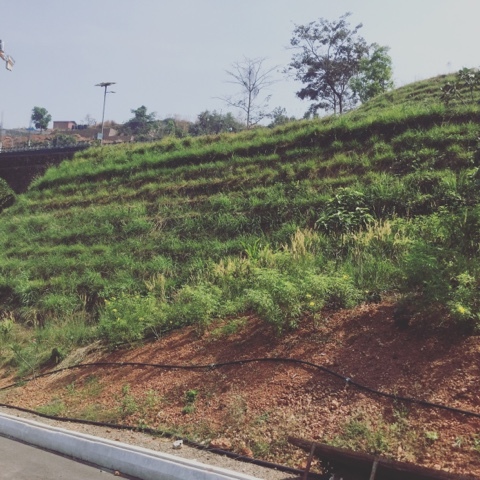 This project is a good example of Architecture and infrastructure development in Kerala, done in a sensible manner to balance both development as well as environmental concerns. 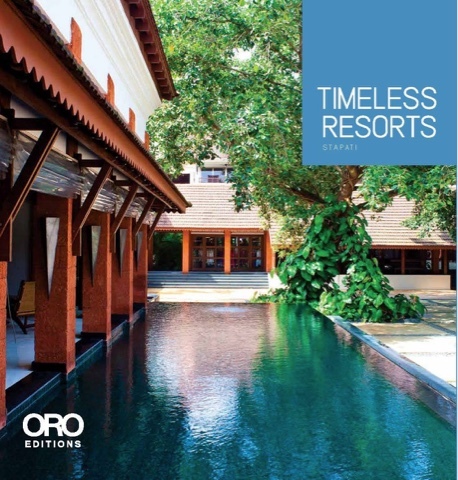 It is really an honour to present 'Timeless Resorts', a coffee table book on the resort projects done by Stapati, based in Calicut, Kerala. Founded by Ar.Tony Joseph in 1989, Stapati has grow into one of the leading architectural consultancies in the country. Being part of this wonderful team is a really great experience. So it was an honour when I was asked to create the content for this coffee table book, which is published by ORO Editions based in San Francisco. It was a great experience for me to visit the various resorts to photoshoot them, to experience the spaces in person. You really get to understand the importance of good design in creating a wonderful hospitality experience, right from the design of spaces to the selection of the right materials to the textures and colour schemes. The projects are spread across India and Seychelles, but my favourites are the projects in Kerala as they are a good example of how to create good architecture in Kerala, with its unique context. One of my personal favourite is the Spice Harbour in Fort Kochi, which is an adaptive reuse of an old godown. This was done to create a very rustic yet contemporary aesthetic, which was inherently Indian, yet one which exuded an international appeal. Timeless resorts would be a good addition to both the architect as well as the common man, with the projects captured in some stunning photographs. There are sketches and drawings to show the design and its evolution, and there is write up about each project, which explains the design and the context it responds to. So go ahead and grab your copy now!! !